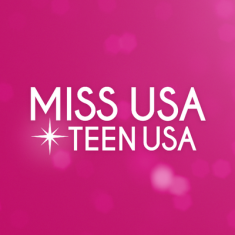 QUICK JUMP: Contestants Pageant Information How to compete in Miss USA 1973? 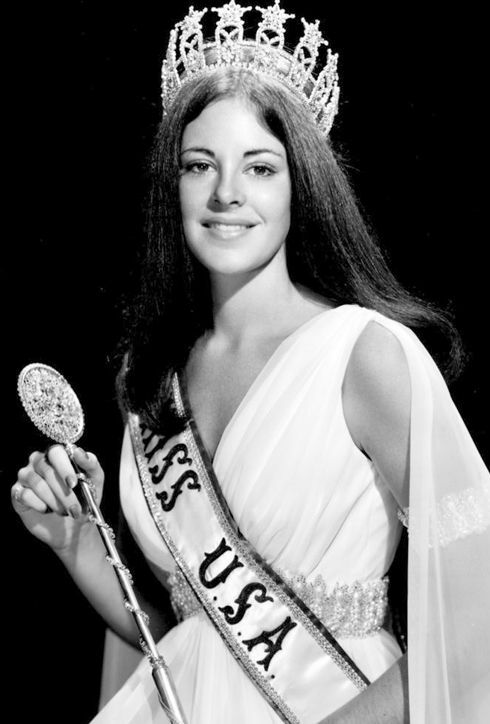 The Miss USA 1973 pageant ended with Amanda Jones winning the title of Miss USA 1973 and getting the opportunity to advance to the Miss Universe 1973 pageant! Kiki Kirkland won Miss Congeniality. 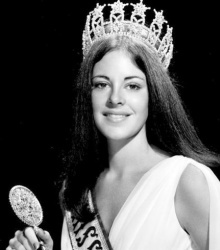 Janice Geiler won Miss Photogenic.